Hi! I’m Megan Singleton and I’ve been galavanting around the world travel writing full time since 2000 and blogging since 2006. 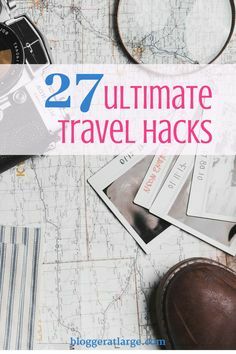 “Travel inspiration made easy” is my tagline for this blog and you'll find hundreds of great posts filled with my best tips and advice for where to go, what to do - and sometimes what NOT to do! Are packing cells really worth it? What’s the big deal about packing cells? Here’s why I think you’ll agree they are a packing revolution! The best shopping day in LA! This is my secret sauce for my last day in LA, the VIP lounge pass at the outlets and I can take my luggage! Join one of my incredible Europe tours in 2019! Visit Europe in either summer or winter and I’ll make all arrangements for you! There are a few must-sees in Memphis, and this is absolutely one of them. I’ve been 7 times to New Orleans now and this updated post covers 3 places for live music that are absolute musts! 20 things to know before you go to Cuba!